The roof is one of the most important parts of your home that keeps you and your entire family cool or warm, safe, and dry. The visible part of your roof can be made of tar, asphalt, clay, rubber, wood, composite material, cement, metal or stone. Each of these roofing systems has its benefits to an individual as well as prices vary from one type to another. The cost differs due to the dormers, valleys, a number of peaks the roof contain and cost of the local roofing contractor. This roofing system is made of fiberglass, asphalt, mineral granules and felt pressed together. They are normally made in rectangular shapes which has three tabs. They come in different colors and last for at least ten years and at most 30 years with minimum maintenance rate. Asphalt shingles are inexpensive due to fairly easy installation. This is a standard type of asphalt shingles with two layers which makes them thick. Their key advantage is that they provide a good number of dimensions to the appearances of the entire roof. 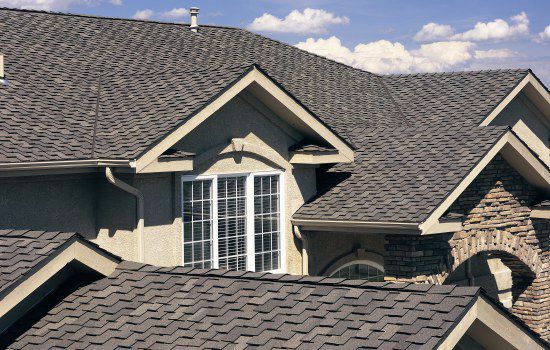 Laminated asphalt shingles are more expensive because they consist of two layers as well as being slightly heavier and having long warranties. They consist of the same asphalt but with granular coating mostly found in traditional shingles. They are sold in rolls which are applied in overlapping layers. This type of roofing Omaha system is normally used for garages, low sloped roof, and outbuilding roofs. This type of roofs is not for long terms needs. Asphalt roll roofing is installed over entire wood decking on the first part of a base sheet. This is made of a petroleum product known as ethylene propylene diene terpolymer. This type of roofing can either come in sheets or rolls of different widths. The seams are waterproof whereby the membrane is glued to a wood roof deck. This is one of the great options for low pitched and flat roofs. This is a natural stone that splits on its own to make flat sheets. A slate roof can last for even hundred years with an amazing natural variation in color and thickness. Slate need a professional roofing company due to skilled labor and more time required in the installation. They have similar characteristics to slate though they are slightly heavier. Concrete tiles are made of different shapes, colors, and sizes. This type of roofing system is fragile that they cannot be walked on This makes them require an experienced professional to install them to minimize cost in construction. 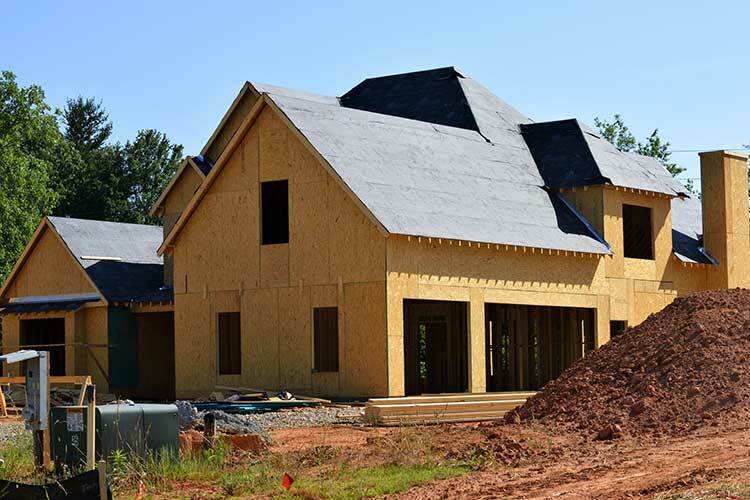 Many of today’s residential roofing is not made of corrugated metal but standing seam roofing. This type of roofing systems is durable as well as fire resistance. The term standing seam explains the number of strips joined. An overlapping standing seam prevents water infiltration. Experienced professional in both metalworking and roofing are needed to install this type of roofing system.